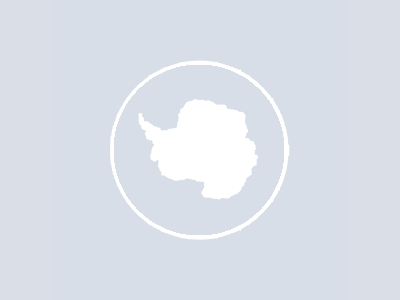 The Southern Ocean supports diverse and unique ecosystems that have been impacted by more than two centuries of exploitation and are now experiencing rapid changes in ocean temperature and seasonal ice cover due to climate warming. Understanding and projecting responses of Southern Ocean marine ecosystems to changing climate conditions and direct human impacts, such as fisheries, requires integrated ecosystem analyses at scales previously unexplored. Here we consider the main ecological and modelling challenges in predicting the responses of Southern Ocean ecosystems to change, and propose three interlinked focus areas that will advance the development of integrated models for Southern Ocean ecosystems. The first focus area is development of fundamental understanding of the factors that determine the structure and function of the food webs at multiple scales. Ecological research in the Southern Ocean is often centred on key species or localised systems, a tendency which is reflected in existing food web and ecosystem models. To build on this, a systematic analysis of regional food web structure and function is required. The second focus area is development of a range of mechanistic models that vary in their resolution of ecological processes, and consider links across physical scales, biogeochemical cycles and feedbacks, and the central role of zooplankton. These two focus areas underlie the third, which is development of methodologies for scenario testing across a range of trophic levels of the effects of past and future changes, which will facilitate consideration of the underlying complexity of interactions and the associated uncertainty. The complex nature of interactions determining Southern Ocean ecosystem structure and function will require new approaches, which we propose should be developed within a scale-based framework that emphasises both physical and ecological aspects. Authors: Murphy, E.J., Cavanagh, R.D., Hofmann, E.E., Hill, S.L., Constable, A.J., Costa, D.P., Pinkerton, M.H., Johnston, N.M., Trathan, P.N., Klinck, J.M., Wolf-Gladrow, D.A., Daly, K.L., Maury, O., Doney, S.C.